Christmas is over, the new year is already here and we have no huge celebrations ahead of us… It seems like the best part of winter is gone and all we have waiting for us are cold gloomy days. Well, not so fast! 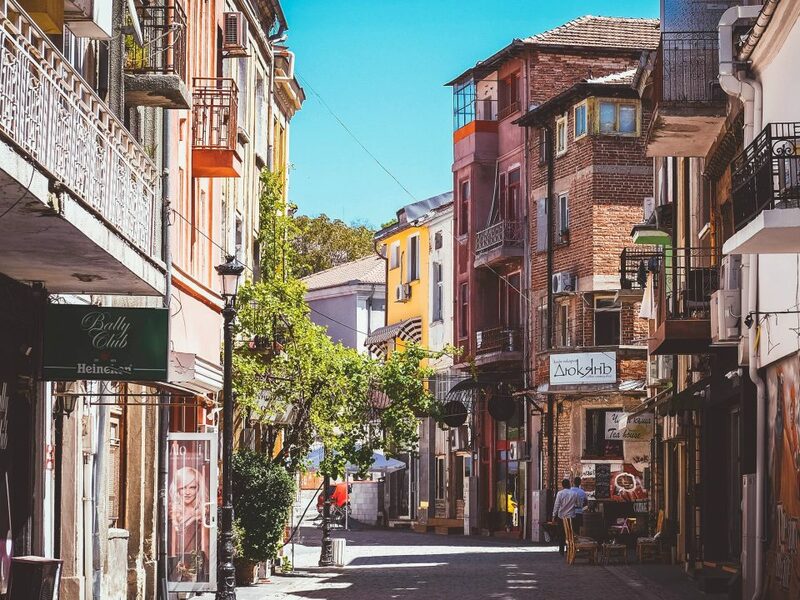 Winter can be quite cool, especially if you visit a charming place like Plovdiv. Here are our top suggestions for the best winter activities you can do near and in our city. 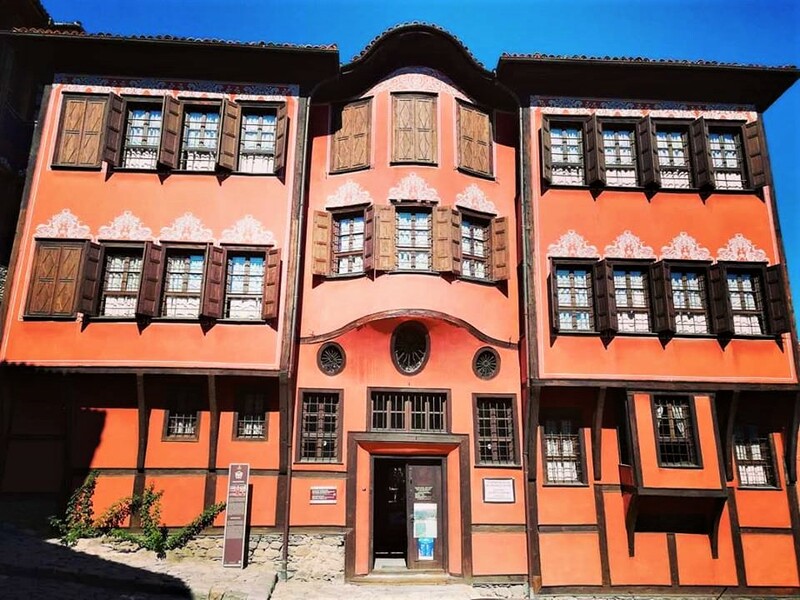 Have you heard about Pamporovo? 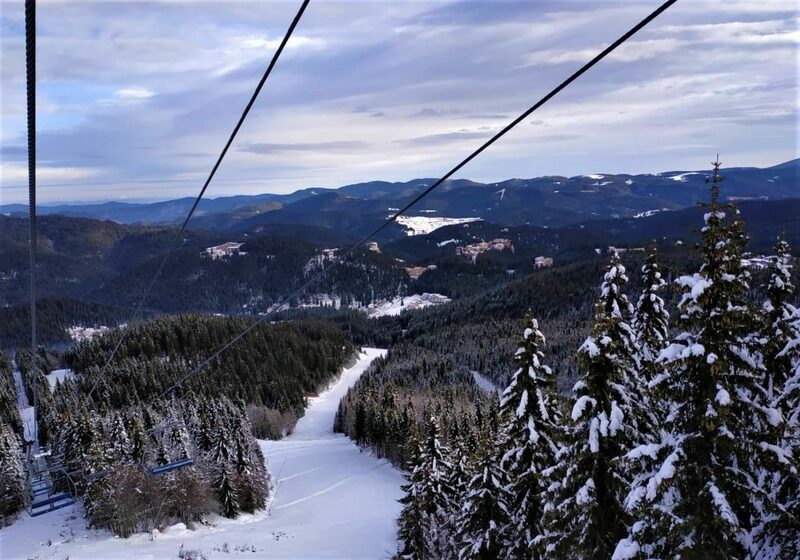 Pamporovo is a ski resort situated in the Central Rhodope Mountains – just about 90km from the city of Plovdiv. 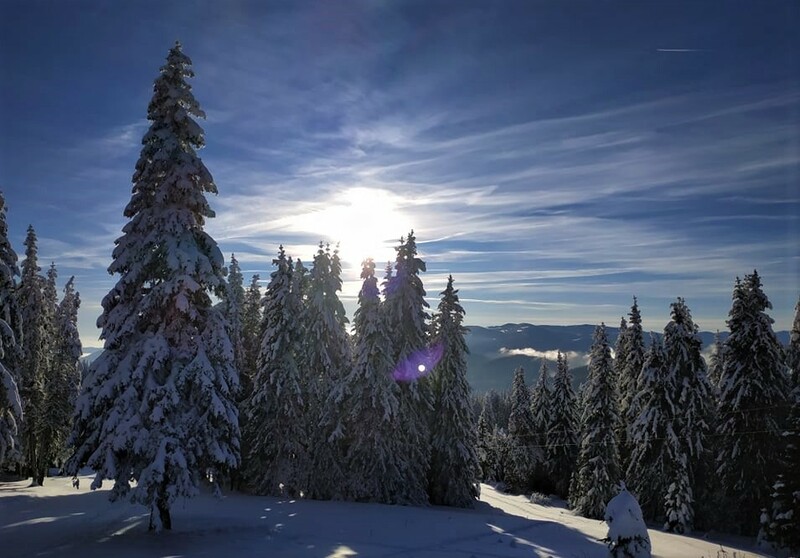 The winter here is long, but mild – with 240 sunny days per year, which makes Pamporovo the sunniest mountain resort in Bulgaria. Most of the ski trails start from Snezhanka peak (1926m) and vary from 1926m to 1400m. 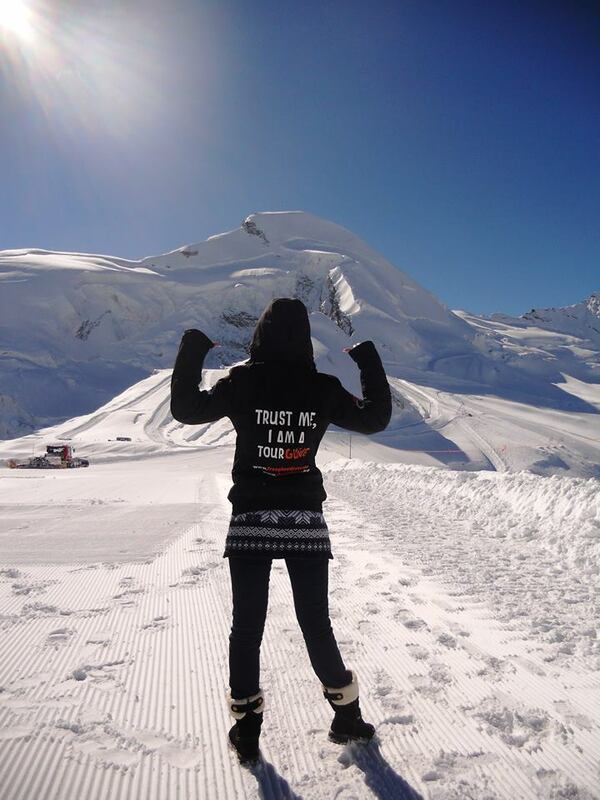 The season starts in the beginning of December and lasts till the end of April, meaning you have plenty of time to plan a ski trip. You have never tried skiing? 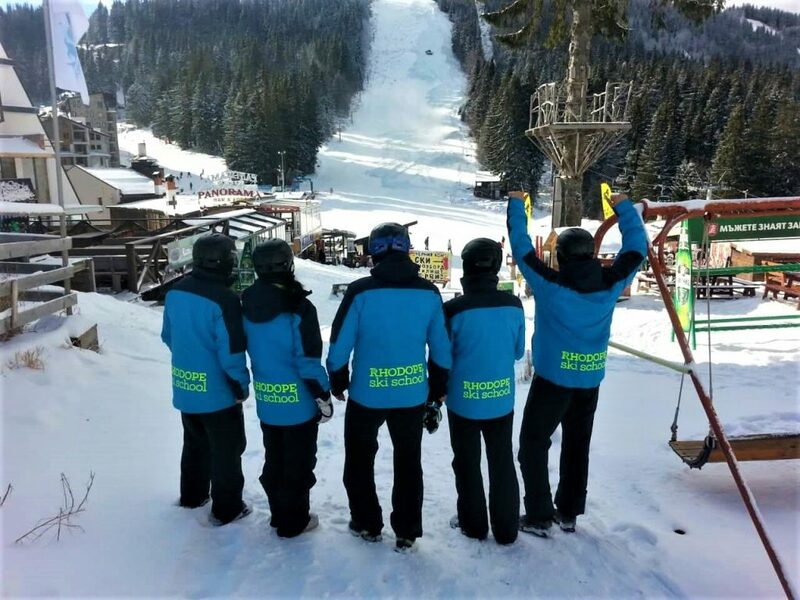 No problem – in the ski area of Pamporovo are operating 14 qualified ski schools, therefore you don’t need to worry. 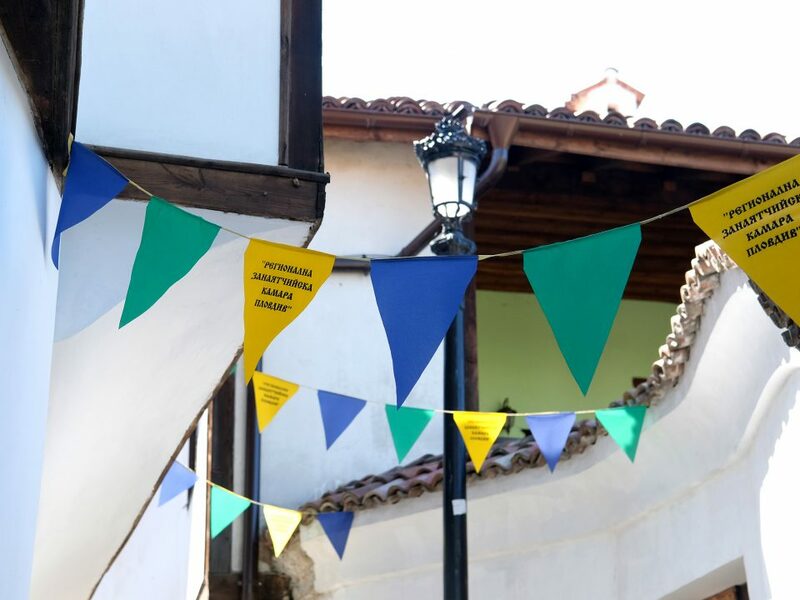 You can reach the resort by catching a bus to Smolyan from bus station Rodopi. You don’t’ feel like travelling outside town? 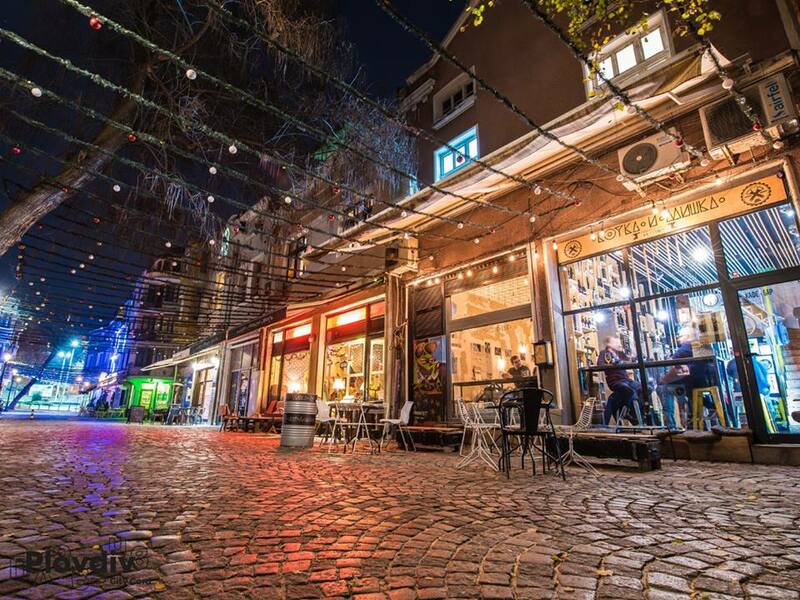 That’s ok because Plovdiv can offer a unique indoor experience through its magnificent museums. Yes! 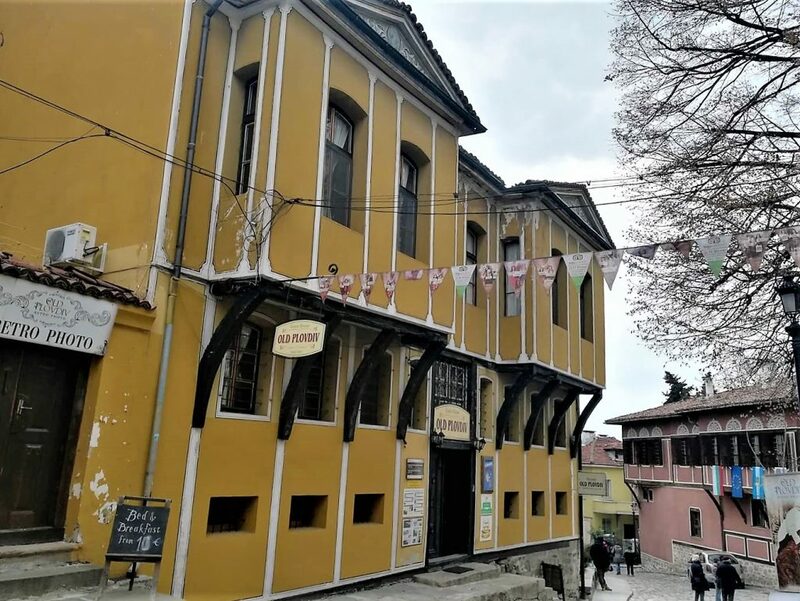 Now is your chance to visit the extraordinary museums hosted by the amazing Revival houses in the Old Town area of Plovdiv. 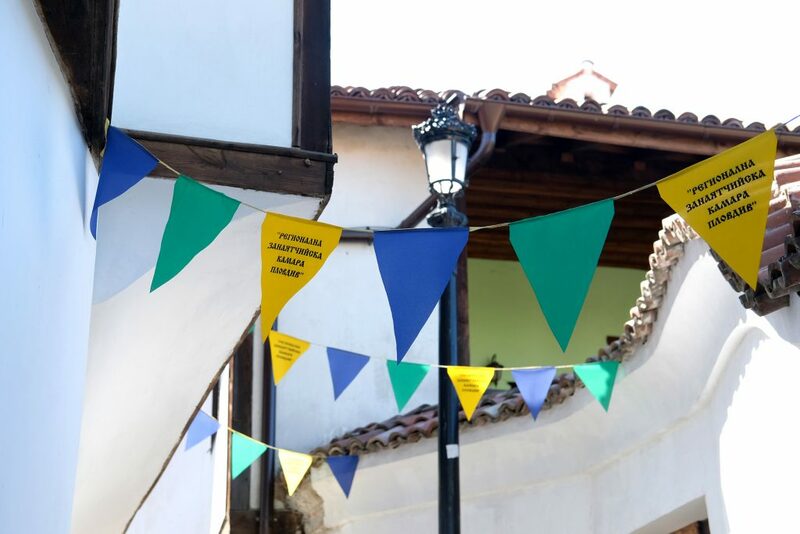 Also, you can visit a house-museum and check how the rich Bulgarian merchants used to live in their homes and what tricks they used to show off with their wealth. 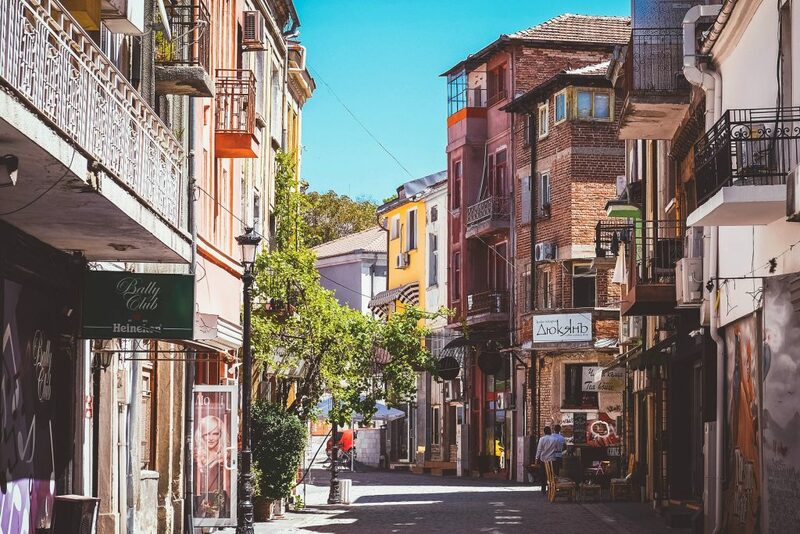 Seems like a cliche, but we dare you to find that calmness typical for Plovdiv, that very special feeling of a relaxed mind and a soul enjoying the colours and the beauty around. It’s called ayliak and it can be found in a cup of freshly brewed cofee in the Kapana district, also in a sweet hot chocolate on the Pedestrian street, or over a warm herbal tea in the Old Town.